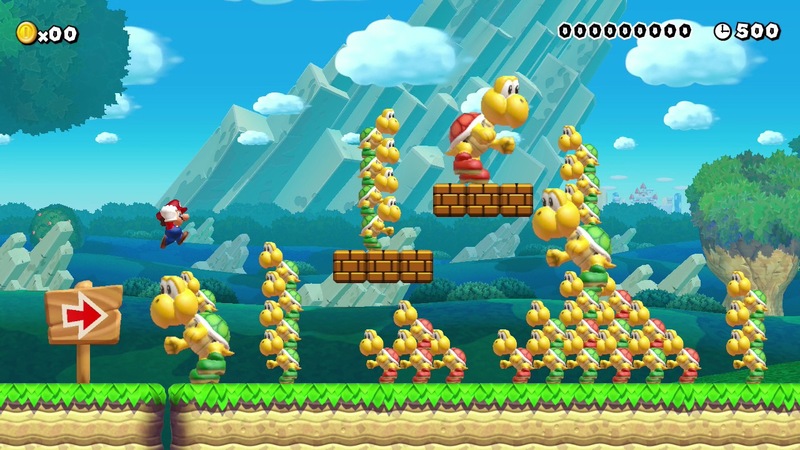 With only a few weeks before the worldwide release of Super Mario Maker, it’s time to take a look at what we levels can expect from the community. Sure there will be some masterpiece’s. Stages that I would of never thought of in a million years but also stages that Mr Shigeru Miyamoto would never have thought of too. Thats exciting! Seeing millions of gamers come together to design smart, sophisticated and super Mario level’s. Madness ensues. Everyone including myself is bound to create one of these sooner or later. When your tired intricately placing enemies in specific places as you try to outwit your opponent, you then decide “screw it”. What comes next is every enemy, obstacle and power up all thrown together in a beautiful mess. These levels are purely for fun hitting there peeks when friends visit. No not a stage inspired by the Ewan McGregor film (That would be pretty dark). Spikes, fire and perfect jumping. The three key elements that are likely to appear here. The odds of you accomplishing these are slim, however thanks to the rule that all levels can only ever be submitted online once the maker has completed said level will limit these at first. Eventually though when the professionals get to grips with the mechanics we’ll be getting levels that baffle us. Mainly how is anybody suppose to finish this? Along with what evil mastermind conjured up this deathtrap? With the bulk of new Nintendo release’s we now get amiibo compatibility. Certain characters are only applicable to certain titles makes sense. You may be thinking the Mario amiibo and possibly a few others will work here. Nope, this time Nintendo are going all out. Every single amiibo released so far is applicable. A stunning 73 amiibo will feature. These unlocking 8-bit sprites for each one. I could make same stereotypical joke about the inclusion of Sonic therefore this being the best 2D Sonic ever but I’ll resist . Luckily purchasing them is not needed as they are all unlockable. The full list is detailed on the official Nintendo website. As insane as this is you know people are going to devote entire stages to them. Who’s your favorite Mario enemy? I’m partial to Chain Chomps. In normal circumstances you were lucky to see more than one…but these are not normal circumstances. No this world is your oyster. You want a hundred chain chomps? You can have them. You want a stage dedicated to dozens of Bowser’s? Here you go. 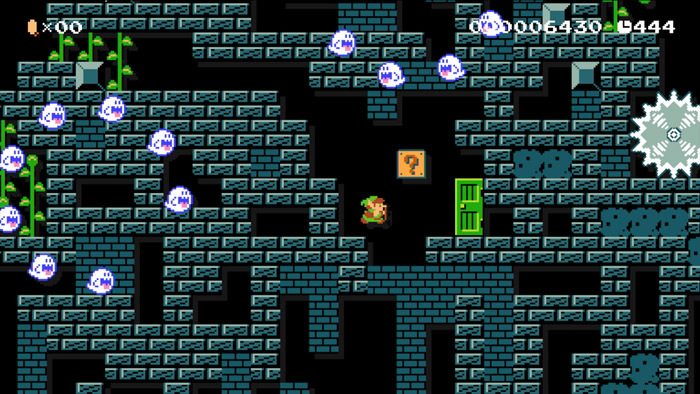 Dedicating levels to Goomba’s, Koopa’s or Bob-Omb’s can give these sometimes forgotten minions a chance to shine. Everyone remembers their first time playing level 1-1 in Super Mario Bros. Who knew at the time that it would become such an iconic stage? 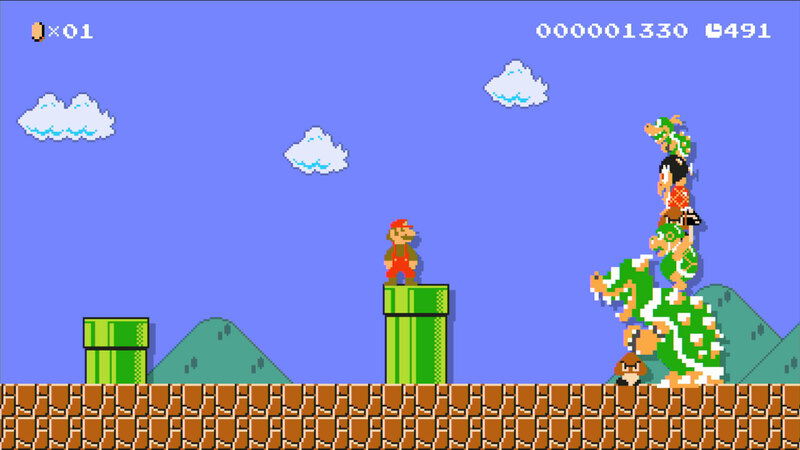 Now with the freedom of Super Mario Maker there is a strong chance this legendary level will be recreated. What we wont be seeing nonetheless is a simple re-hash. Instead it will seem a simple stroll past the first Goomba, leaping over the warp pipe before suddenly the carpet being pulled out from underneath our feet. What comes next is anybody’s guess? 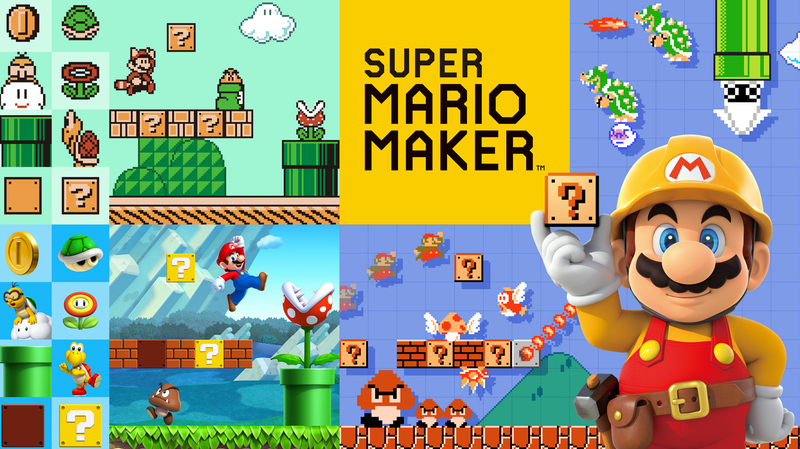 We all cant wait to get our hands on Super Mario Maker come mid-September but what really will the online be filled with? Whats levels do you think we can expect? Leave us a comment below to tell us.